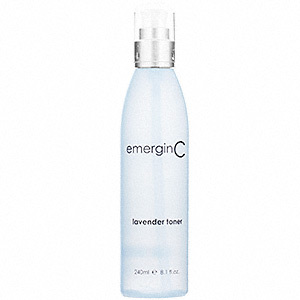 A gentle, effective toner for all skin types to help refresh, nourish and re-balance the skin. use: After cleansing, gently apply with cotton..
results: Tones, adjusts pH, removes dead skin cells, prepares skin for better product absorption..
active ingredients: Kombucha, grape stem cells, algae extract, glycerin, spirulina, green tea, white tea, aloe vera, maritime pine bark extract, horsetail, red algae. An active, soothing, anti-bacterial toner. skin types: Oily/problem/adult problem skin and breakouts. results: Rapidly improves oily/problem skin. active ingredients: Camphor, eucalyptus, citric acid, clove, peppermint and more. application tips: Use after deglazing cleanser. Wipe over face gently with cotton. Avoid direct contact with eyes. A gentle toner for all skin types, but especially suited for sensitive skin. skin types: All skin types. Especially great for sensitive skin. use: After cleansing, gently apply with cotton. results: Tones, adjusts pH, calms, soothes. active ingredients: Chamomile, azulene, balm mint, cornflower, lavender, magnolia, witch hazel, green tea. 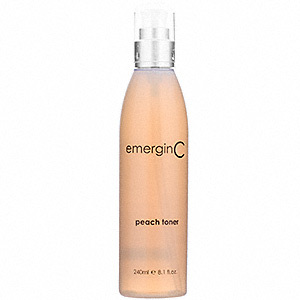 An effective, active toner which leaves skin toned and refreshed. active ingredients: Vitamin C, witch hazel, peach extract, mimosa extract, chamomile.